Howdy all on this Sunday. I was a bit surprised to realise that I haven’t done an ‘Itineraries’ on Japan, so I that’s what I’ve settled on this week. 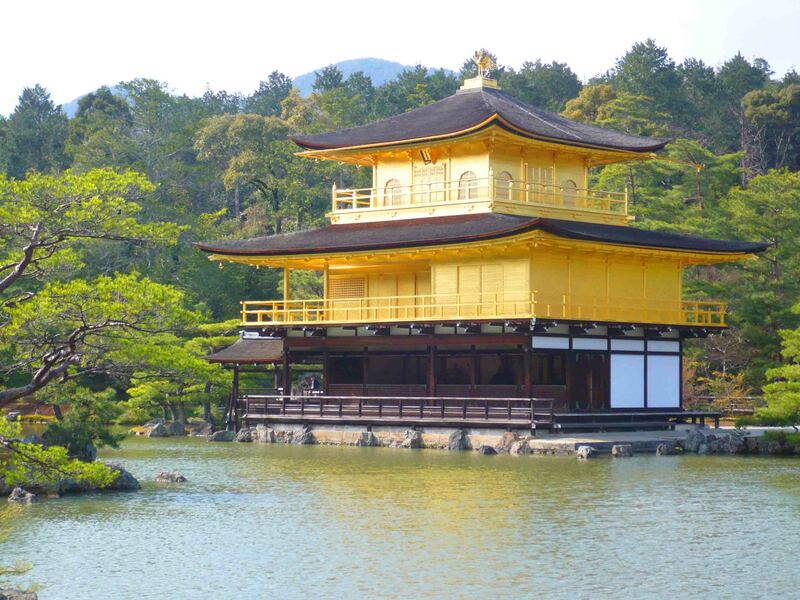 Japan is a country which has so much to offer the visitor, and with shinkansens taking you the length of the country at 200 kmph plus, the good news is that travel is not too slow. The islands of Japan are thin but long, and it’s fair to say that Japan is not a flat land. In fact, it’s very mountainous – many of which have been formed volcanoes, or indeed are still volcanoes today. The cities are busy and packed with sites, the countryside opens up a different side to Japan where you see how they try to use every square inch of available space in some way. 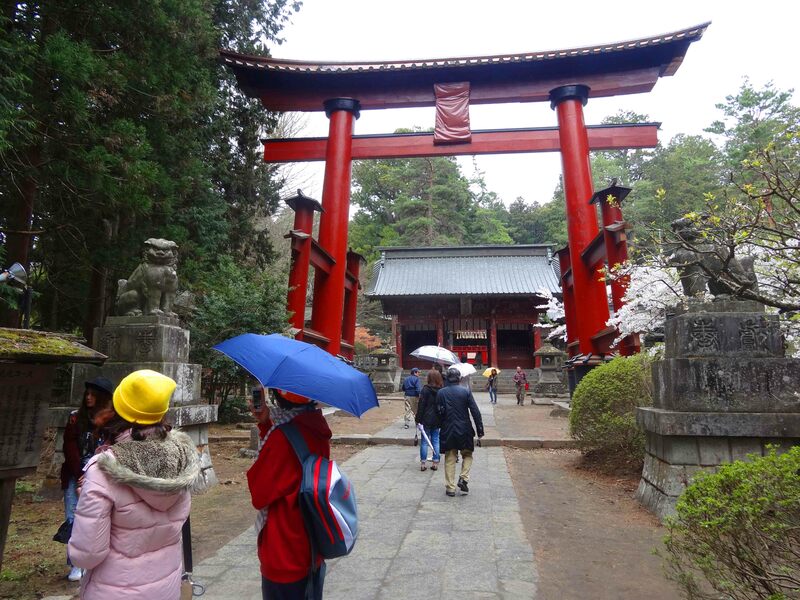 If you are planning a trip for Japan, I can recommend taking as long as you can get for it. 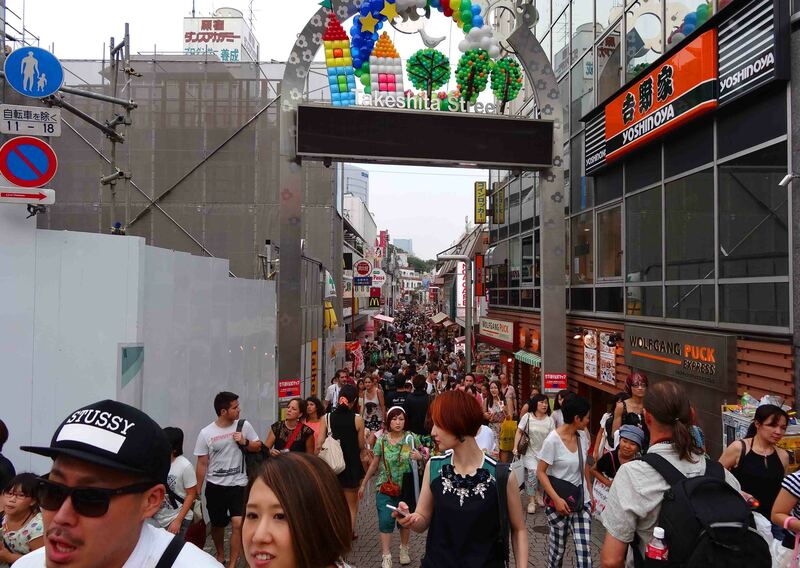 Tokyo can easily keep you busy for over a week, with the odd day trip thrown in. There is just so much to see, do and experience. Having said that, Kyoto can keep you busy for nearly as long. 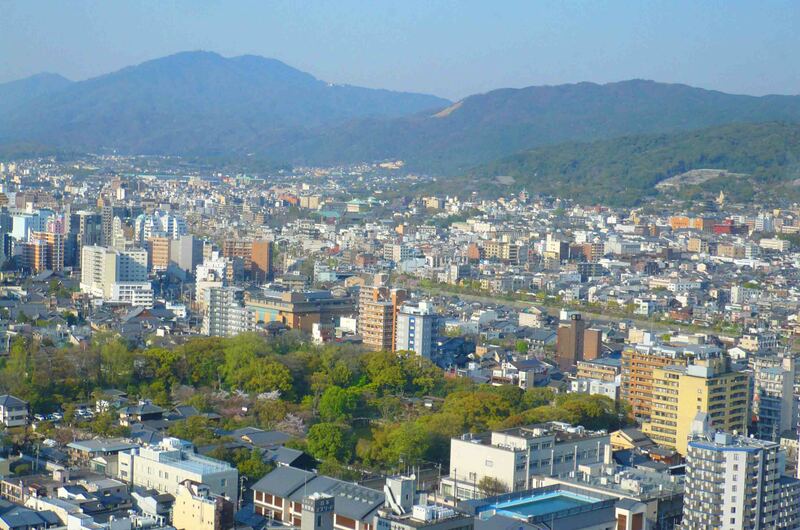 There are the more than just those two cities as well, Hiroshima in the south is a highly worthwhile place to visit, Sendai further north, you might want to climb Mt Fuji or explore Hokkaido – neither of which I have done. Nagano is a great little cool retreat in the summer from the heat and humidity and there are plenty of great hikes around the country. But – a three week introduction is what I’ve set out to present today, and for that you are going to want to get in Tokyo and Kyoto. Trust me on this! All in all I’ve decided that for 3 weeks it’s best to keep it Tokyo and south of. 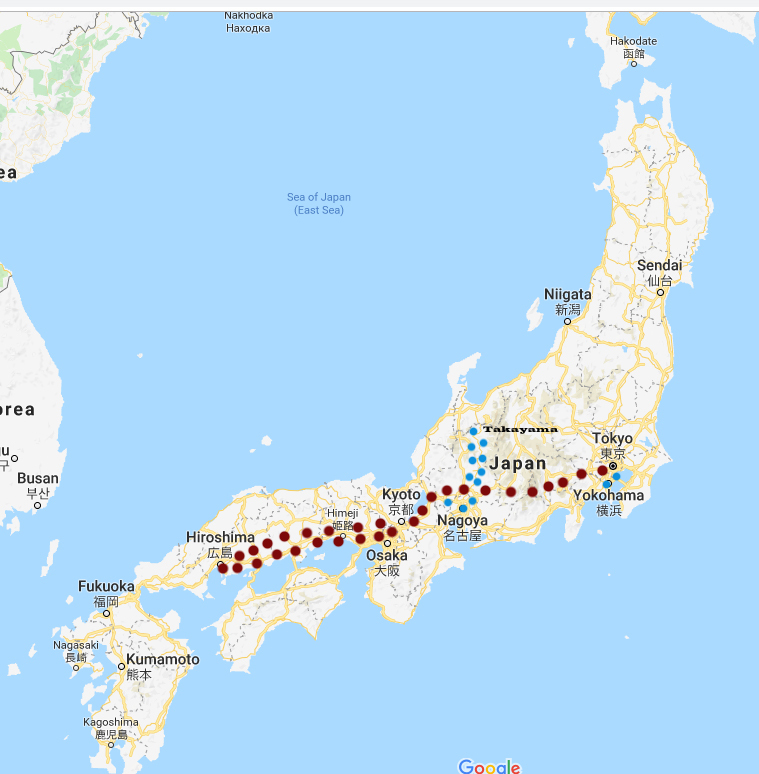 So the itinerary will be kept within 900km total distance, which is roughly the distance along the Shinkansen track between these two cities. In one shot a Shinkansen can do this from between 4 to 6 hours. That depends on whether you get the fastest train possible, which is often not covered on a Japan Rail Pass – by the, that’s quite essential on your trip to Japan. You will saves a lot of money buying this. It’s best to get before you leave, not 100% sure you can get it once you’ve touched down in Japan. For further information on the Japan Rail Pass click HERE for my summation of the Shinkansen as part of my ‘Japan Survival Guide’ I did a few years back now. So, 21 days. Here we go. Fly into Kansai Airport. We’ll be flying in here and leaving from Tokyo, which is what I did when I first went to Japan and it worked quite well. Start with Osaka. There’s a few things here worth seeing, in particular the castle and the excellent Aquarium. You may also be interested in Universal Studios Japan which is located here. View of Kyoto from Tower. Day trip to Nara. Not far on the train, and they have the amazing giant Buddha in Todai-ji, a temple in amazing, deer-filled gardens which you can explore and see many temples and more. Well worth it. 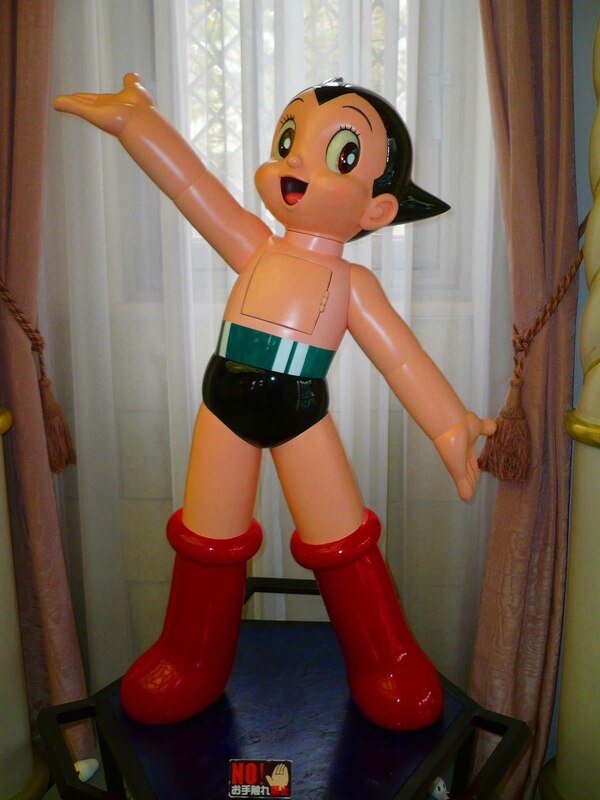 If you’re a fan of Osamu Tezuka, the creator of Astroboy and other famous Manga/animation, take the train to Takarazuka to see the museum to him there. And actually – Kyoto has its own Manga Museum which is well worth a visit. A really pleasant city, obviously completely rebuilt after World War II. You’ll need a day to check out the memorial and museum there, it’s pretty moving and confronting stuff. 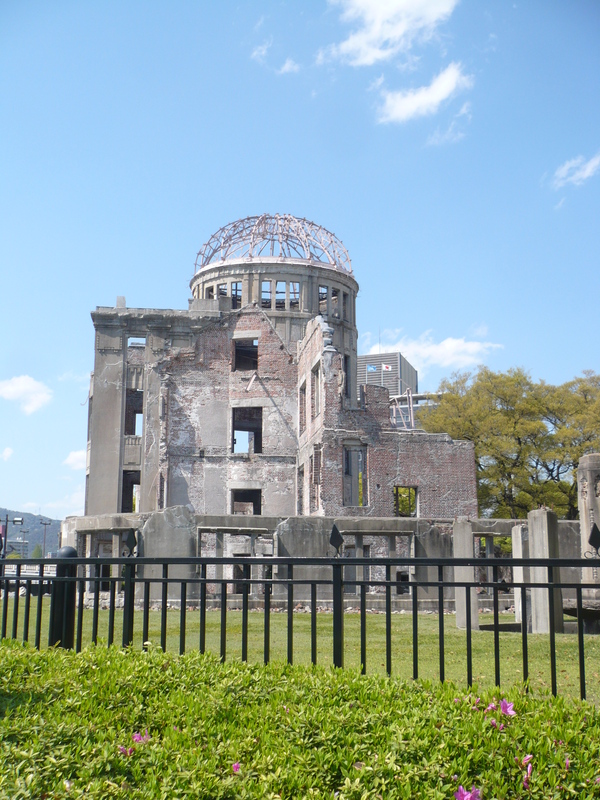 That’s nearby the A-dome, the remnants of a building directly under the bomb when it exploded back in 1945. 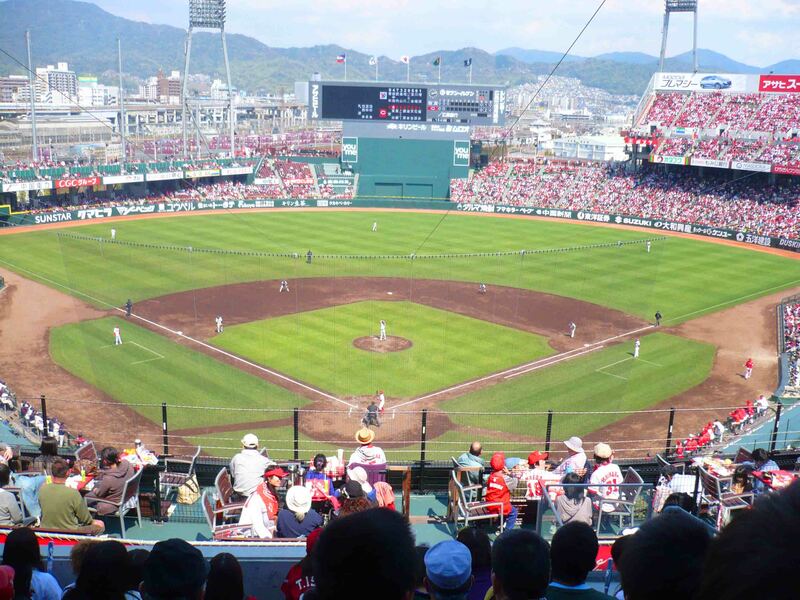 Cheering on the Hiroshima Carp. There’s a castle of sorts in Hiroshima too, mostly just the very pleasant grounds to walk around. I spent an afternoon at the baseball, which was surprisingly fun and worthwhile. 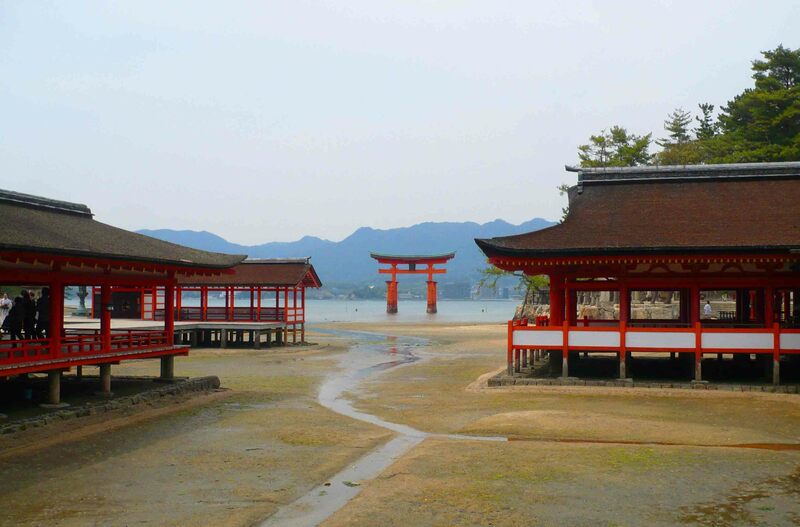 From Hiroshima, you simply cannot forget a day trip to Miyajima – my recent post on Miyajima is found HERE. At this point in the itinerary, you might want to slip in a side trip for a day or two. Nagoya is interesting with a really nice castle you can take a tour through, Takayama is up in the mountains (and where I went between Hiroshima and Tokyo when I first went to Japan) and is a beautiful little getaway – wonderful train trip to get there too. They have a festival each year with famous floats, and there is a museum to them here. You might make a side trip to Mt Fuji also. So you’ll need to cut a day here or there to fit this in, but doing one of these side trips will really make the JR Pass work for you. 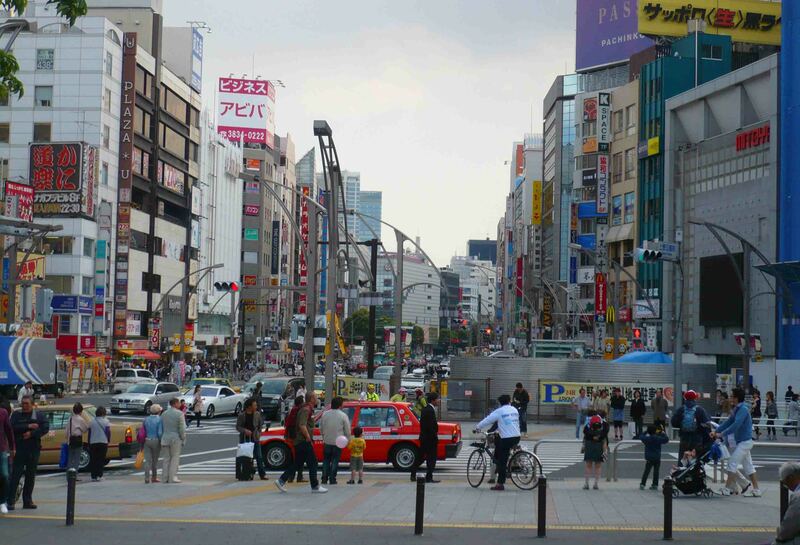 Tokyo is a city with so much to see and do. Where do I start? Just exploring its different districts could occupy a week. Great museums, the Miraikan in my favourite, a futuristic one with robots! Ueno is a great area to explore, lovely lily-filled lake, small Shitamachi Museum is an old house done up for tourists well worth seeing. Akihabara is full of electronics, geeks and Maid Cafes. There are two towers for views of the city. There are two Disneyland Theme Parks not far out of town. Shopping! Yes. 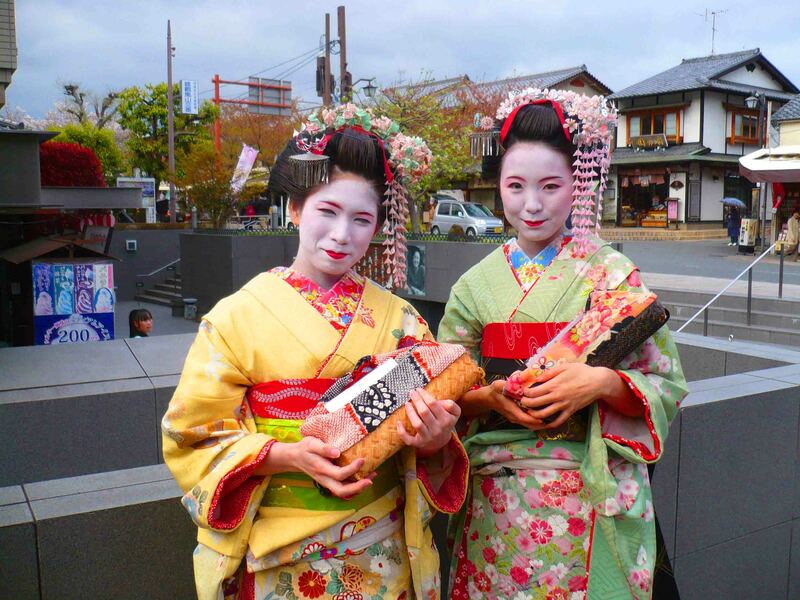 Alternative culture in Harajuku, two great temples – Sensoji and Meiji. The second of which is in a huge, beautiful park. The Tsukiji Fish Market, Japanese style theatre, bars, karaoke, nightlife. 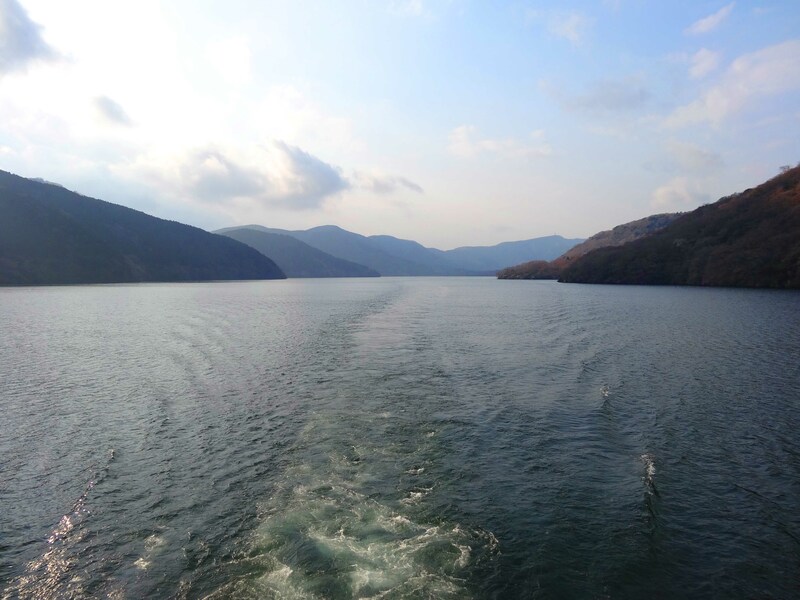 AND – do the Hakone circuity around steaming mountains, taking a flying gondola, boat, train and more. Yokohama is 30 minutes away or less on the right train. Great buildings and views, the port, noodle museums, it’s brilliant. Steam rises from holes in the ground. And… have I overloaded you yet? I’ve overloaded myself on this post, and I think… I think we’re done here. I know I could list more and more and more, but your brain may already be fried! There’s a basic, 3-week plan for you with added options. But as you can see, a week probably isn’t nearly enough time for Tokyo. The best thing is that Japan is efficient and easy to get around, and someone will always try and help you. 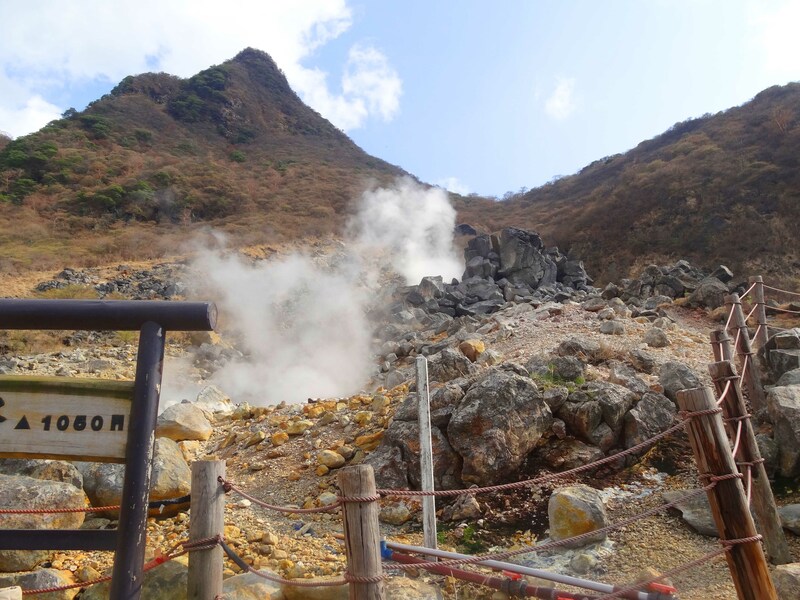 You will be made to feel very welcome, and you won’t be short on things to see and do (I didn’t even mention the Japanese pastime of going to an onsen!). Moneywise, it’s not really THAT expensive. If you know how! The JR Pass and accommodation will put you back, but hostels aren’t too expensive and they are clean. So many options! Thanks for reading today – and May the Journey Never End!